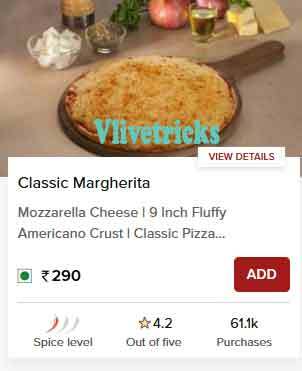 1.2 How to Get Ovenstory Free Pizza worth Rs 290 ? 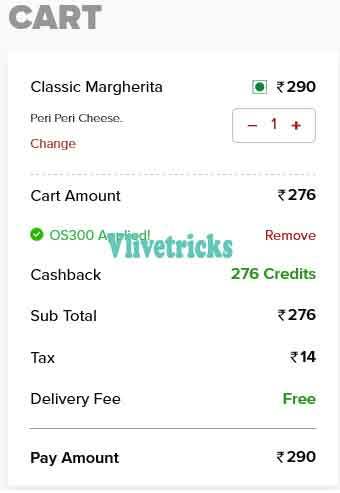 Cashkaro Ovenstory Offer , Ovenstory Free Pizza – I hope you all Well and Constantly Enjoying from Our Free Paytm Cash Apps. Today we Are Sharing a Loot Deal of Ovenstory where you will get Free Pizza with Extra Money for Eating Pizza. 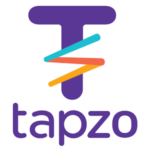 I hope you Checked Our Previous Cashkaro Offers & Swiggy Free Food Offer where you getting Absolutely Free of Cost Shopping. In this Offer , You will get 1 Classic Margherita Pizza Absolutely Free After Cashback. 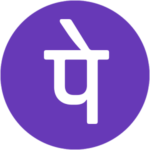 Actually Cashkaro is Giving Flat Rs 90 Cashback on Ovenstory for Placing Order above Rs 90 with Rs 50 Sign up Bonus and Whole Amount you can Withdraw to Your Bank account. 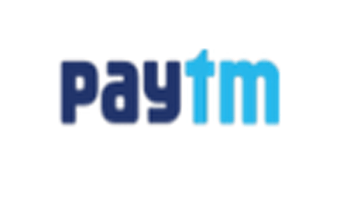 Extra you will get Free Credits & Rs 50 Paytm Cashback so After Deduct Cashback, You will get Free Pizza with Extra Money in Your Bank account. 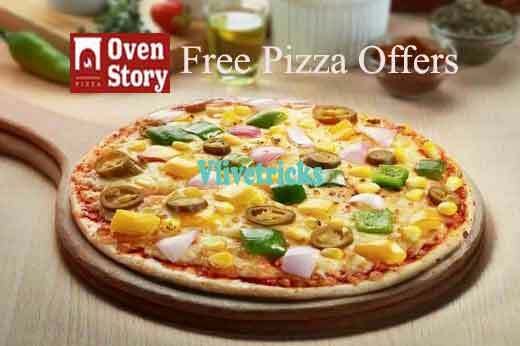 How to Get Ovenstory Free Pizza worth Rs 290 ? Pizza Value we Can Deduct from Credits so you will get Rs 190 Extra In your Bank and Paytm Wallet. 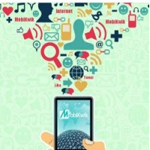 If you wants to Loot unlimited then Change your ip address and Make new accounts using above Process. 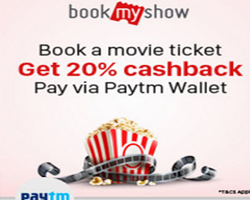 Discussion on "(Loot Deal) Ovenstory Free Pizza Through Cashkaro + Extra Rs 190 in Bank"